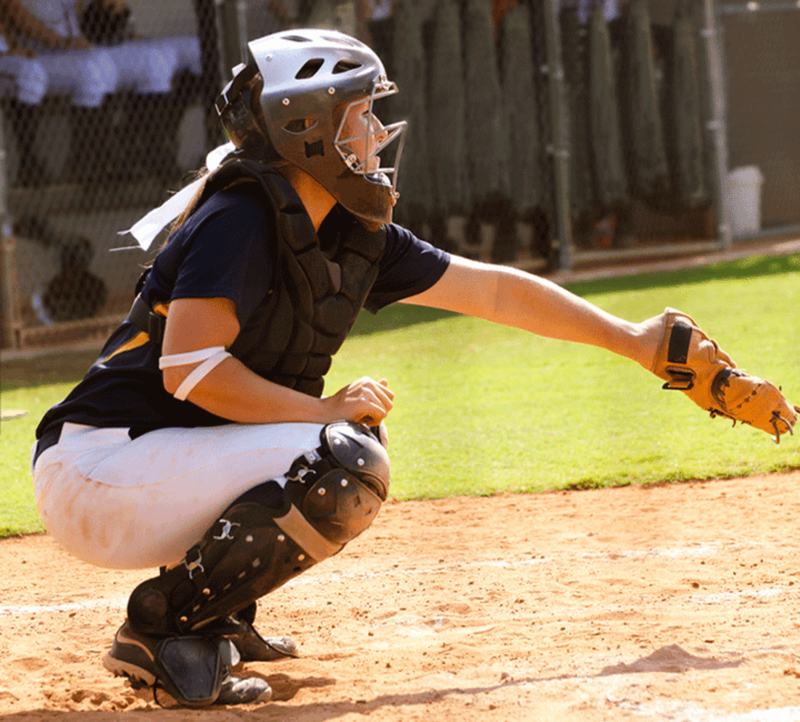 At National Softball Academy, we provide young players a unique opportunity to take their game to the next level. NSA camps feature age-specific sessions with instruction specially tailored for each ability level. 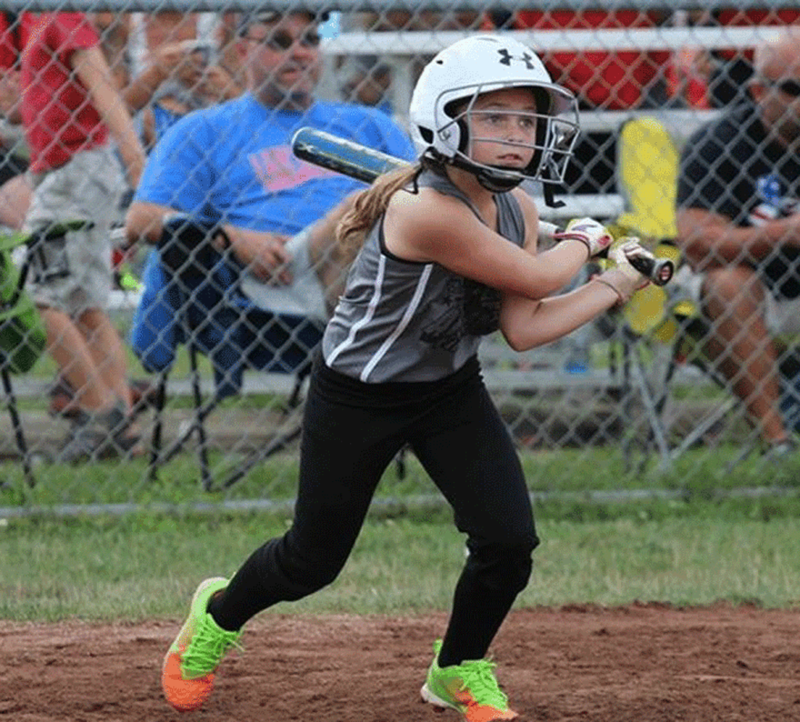 Register now and help your player build solid fundamentals, help improve her game, and make next season her best. We provide young players a unique opportunity to take their game to the next level. NSA camps are designed to develop skills in all facets of the game with an emphasis on teaching proper fundamentals and techniques. Players of all ability levels will be challenged with specific skill instruction and drill work throughout the 4-day camps. 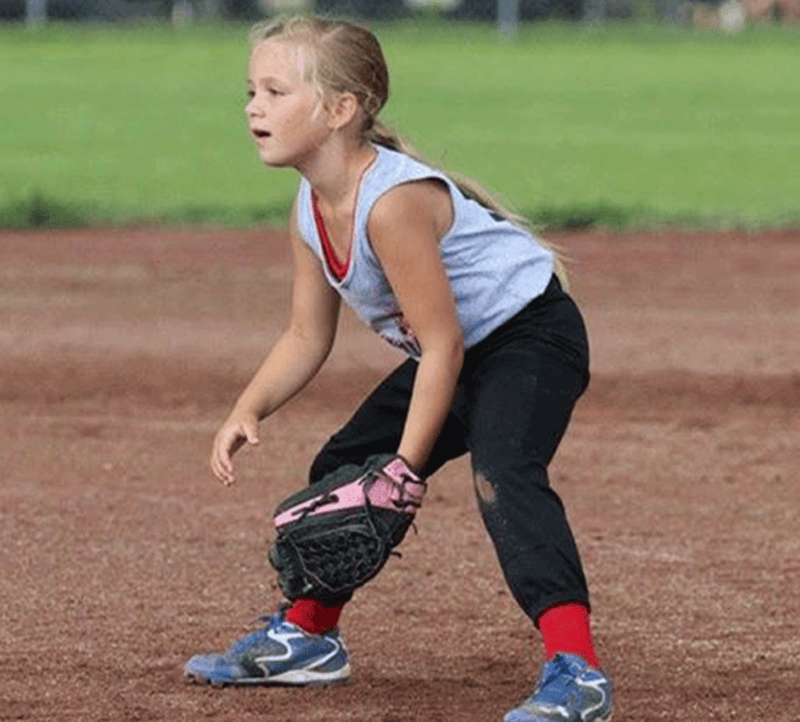 Drill progressions will be focused on developing good habits while improving overall softball skills. Each camp will offer 90 minute sessions each week covering the skills of pitching, hitting, catching, fielding, and base running. 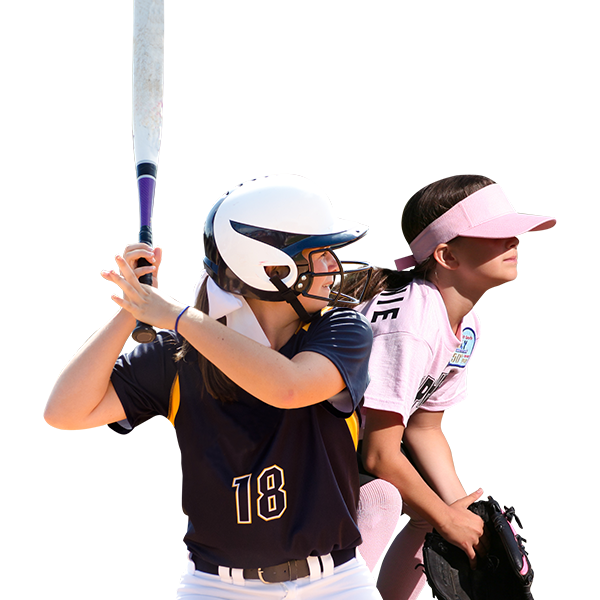 National Softball Academy camps are the perfect choice to help your player learn, improve performance, and achieve goals in a fun, professional environment. 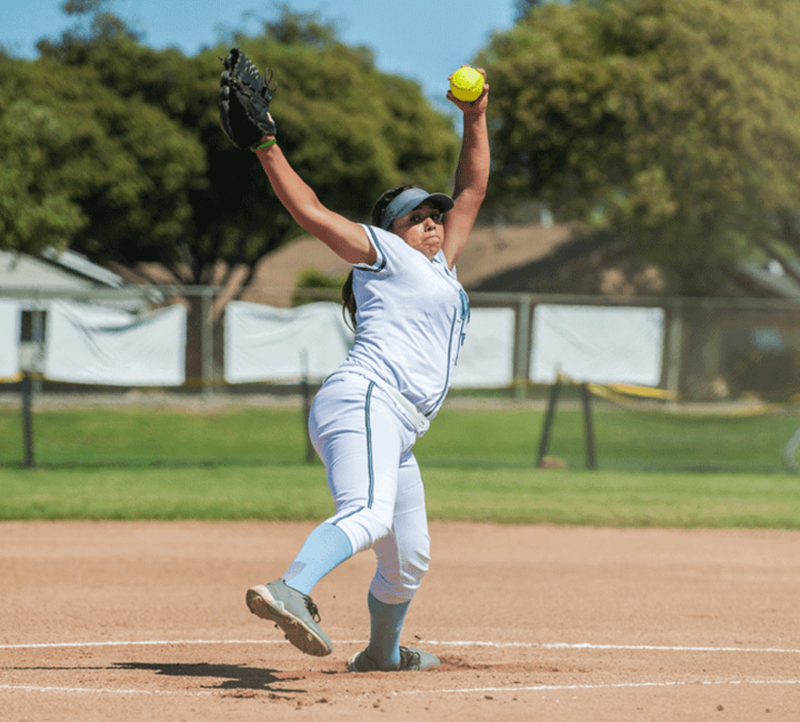 ©2019 National Softball Academy / SportsEngine. All Rights Reserved.